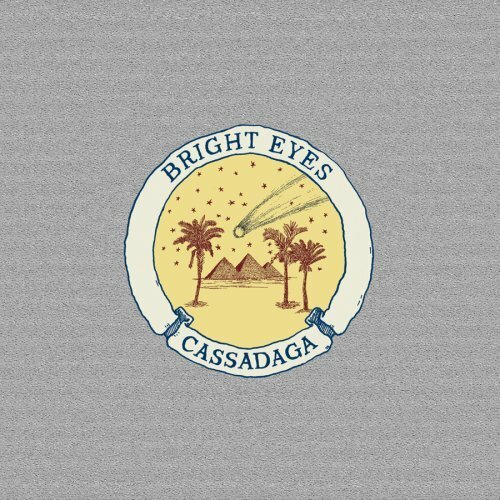 Bright Eyes, the brainchild, if you will, of Conor Oberst, was awarded with a Grammy today in the category of “Best Recording Package” for Cassadaga. The release, designed by Saddle Creek graphic artist Zack Nipper, beat out Portland indie rockers Menomena’s Friend and Foe, Black Sabbath’s The Dio Years, The Fold’s Secrets Make You Tick, and GTS’s White Horse for the prize. The 50th Grammy Awards took place tonight in Los Angeles, Calif. The Flaming Lips, while nominated for “Best Surround Sound Album” for At War With the Mystics failed to pick up the prize; Wilco were nominated for “Best Rock Album” for Sky Blue Sky but likewise failed to net the “prestigious” awarding.